Office News | St Charles , IL | Steven J Baginski DDS and Associates Ltd.
We did have a tie, so congrats to: Oaken and Joe and Calen! Where: Dr. Baginski Office When: December 3rd through December 28th WHY: FOR FUN! 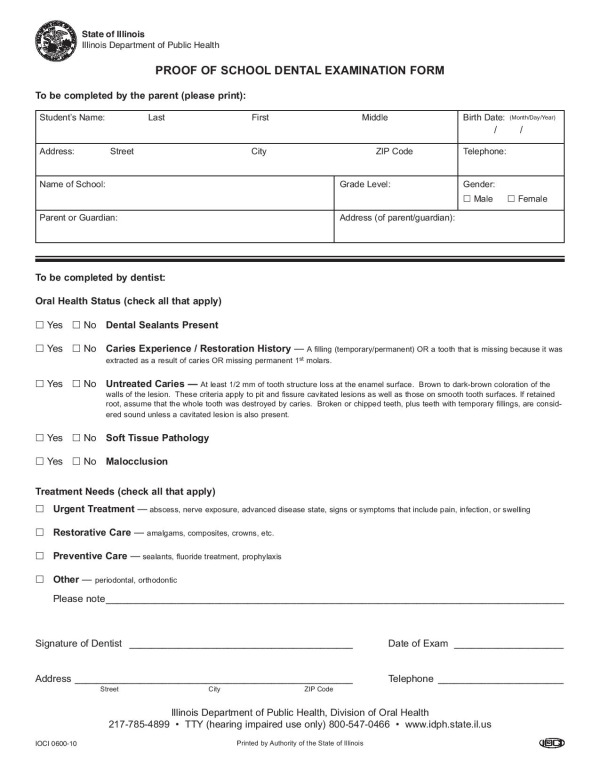 Don't forget to schedule your appointment for your child's school dental form! Thank you, to Geneva Christian Elementary, for inviting us to come and speak with their class about their oral health!